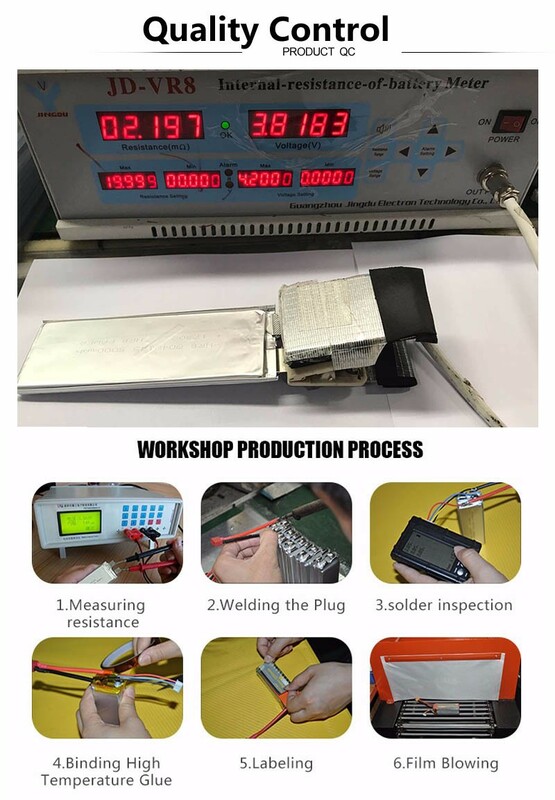 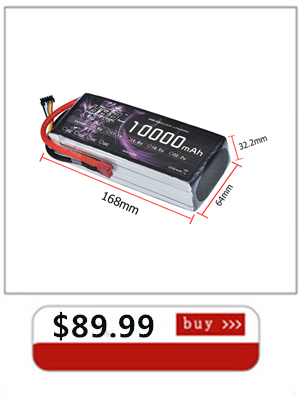 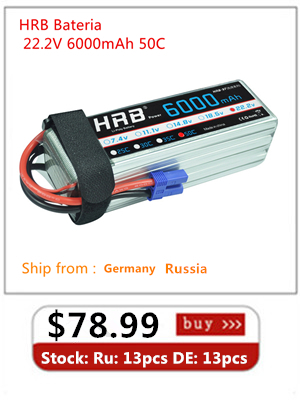 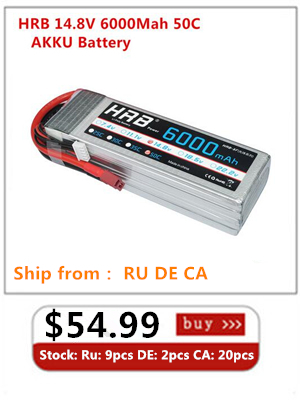 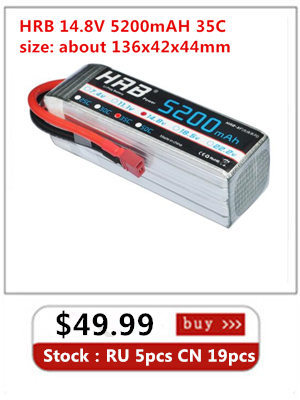 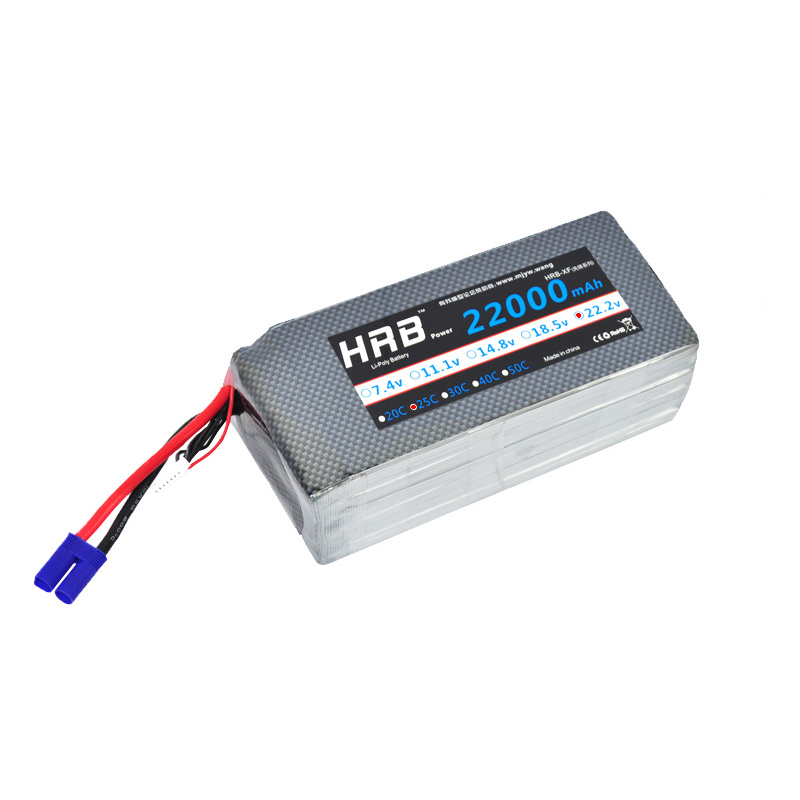 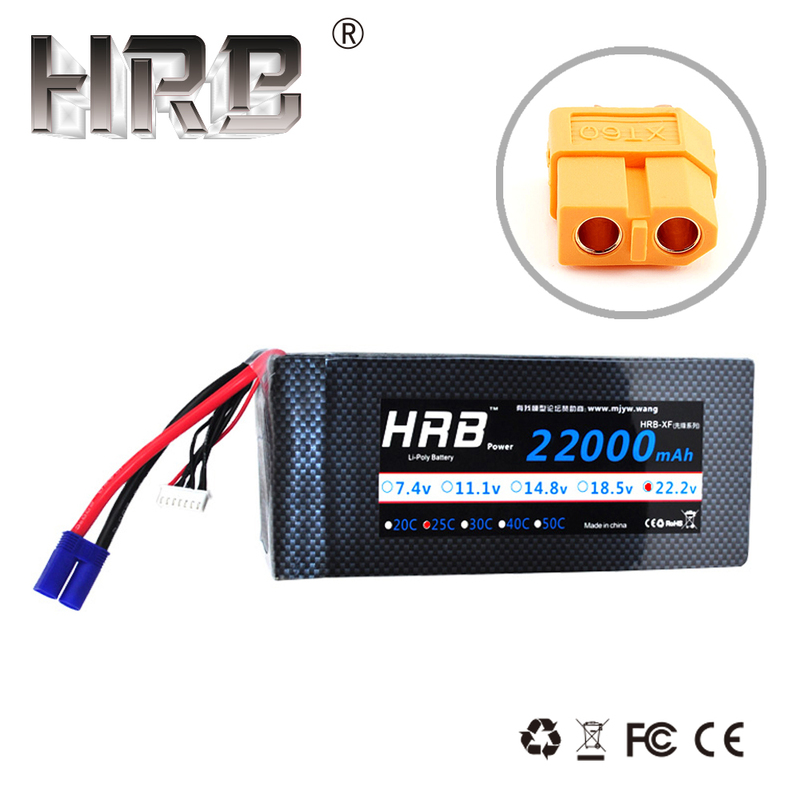 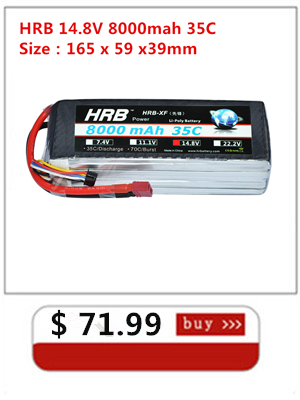 HRB Company founded in 2008, is a leading manufacturer of RC LiPo Battery based on Shenzhen China. 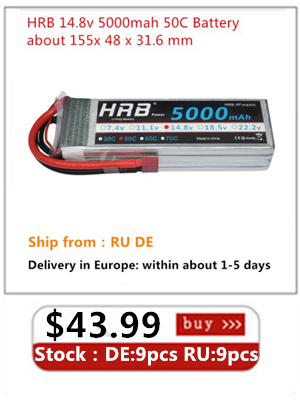 HRB Batteries offer an excellent value by providing factory direct pricing and quality that meets or exceeds that of other major battery manufacturers. 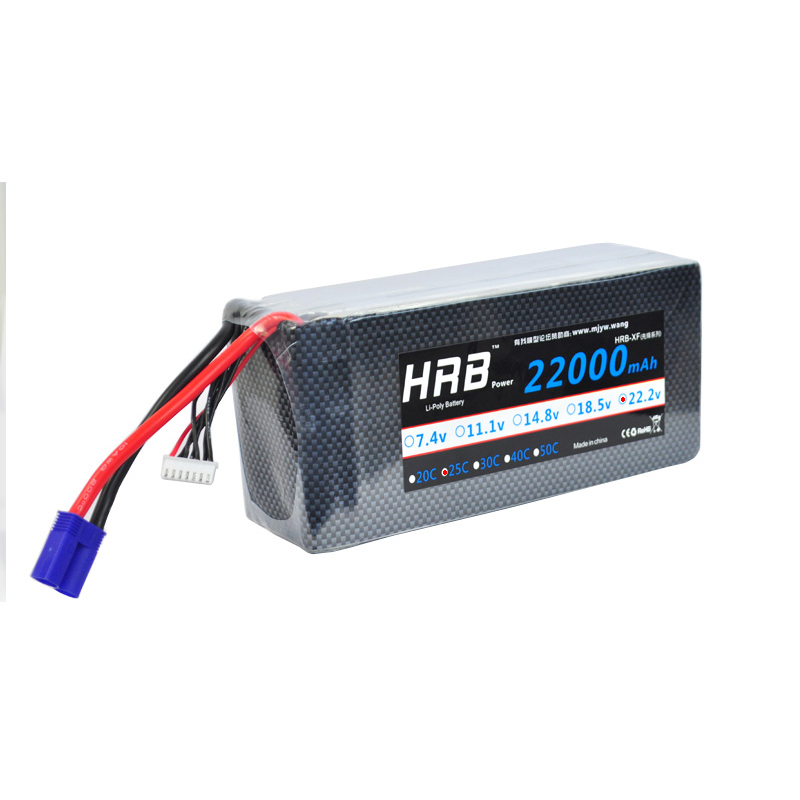 All of our HRB batteries comply with RoHS and CE quality testing standards. 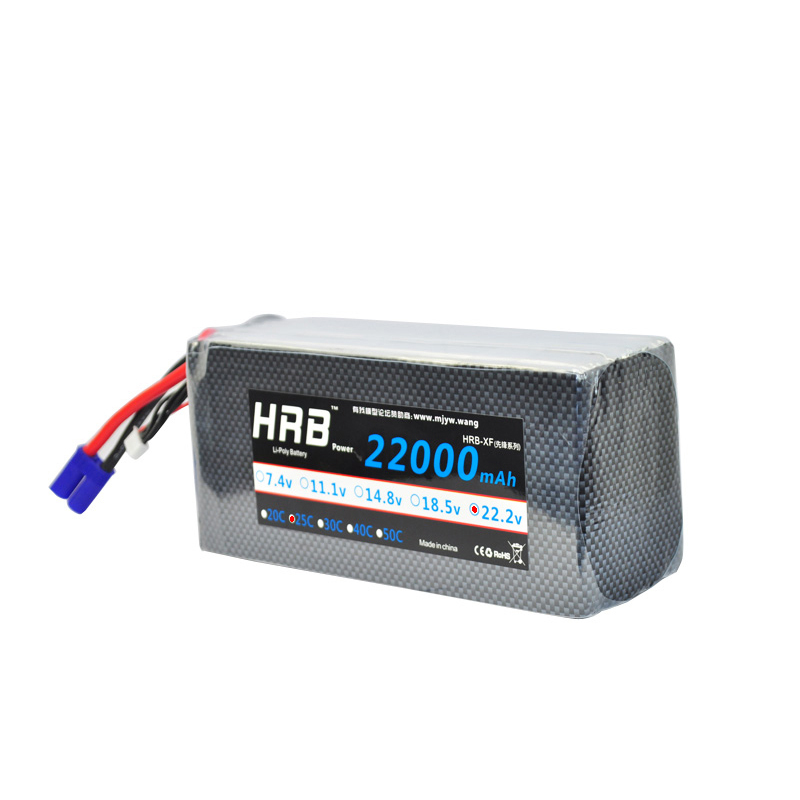 HRB use Grade A cell only.